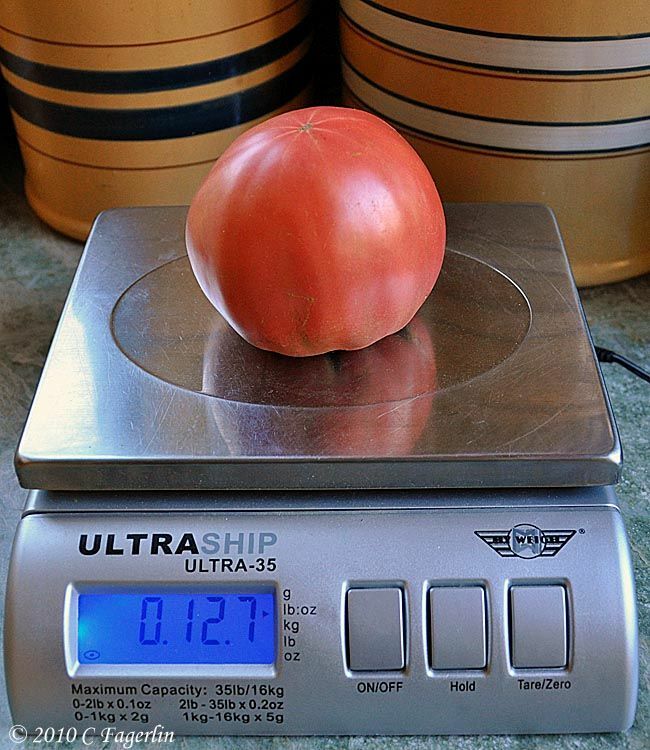 That is a hefty tomato! Happy WW! That's a big ol' tomato! Happy WW! Wow! That's one big tomater! LOL Just think of all the tomato sandwiches it would make! MMMMMMM!! !